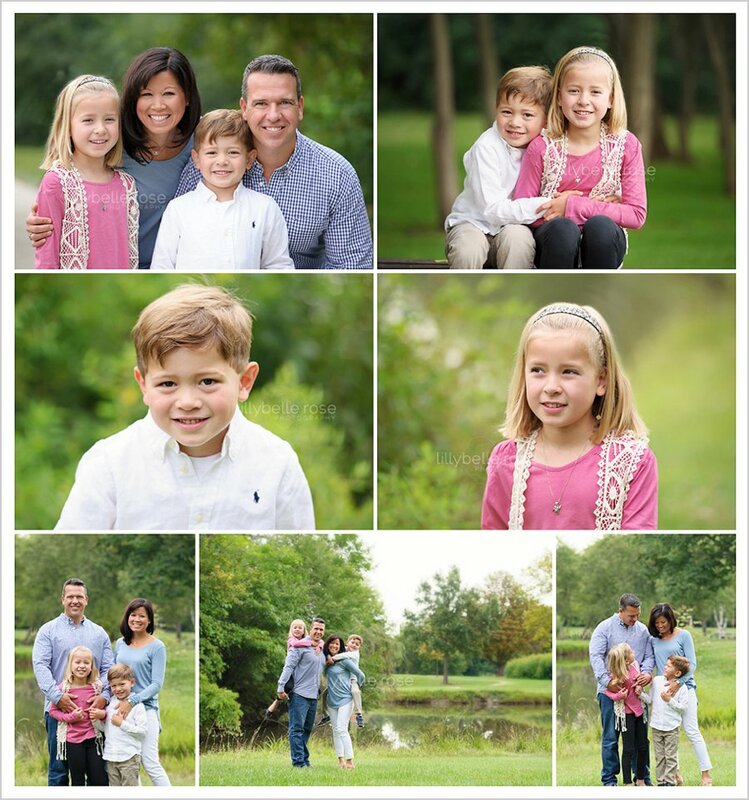 Fall sessions began today with a family I've been capturing for almost as long as I've been in business. To see sweet A. step out of the car and be nearly as tall as me (So I'm not tall...I get it. But still! hehehe) was a bitter sweet reminder of how quickly time passes. Incredibly honored to have captured these dear clients over the years, and thrilled to kick off the season with this beautiful family! Interested in grabbing your Seasonal Portrait Session spot (AKA Minis!) before they are all gone? Click here!